Savvy Spending: Free Spring Doughnut for Krispy Kreme Rewards Members today only! 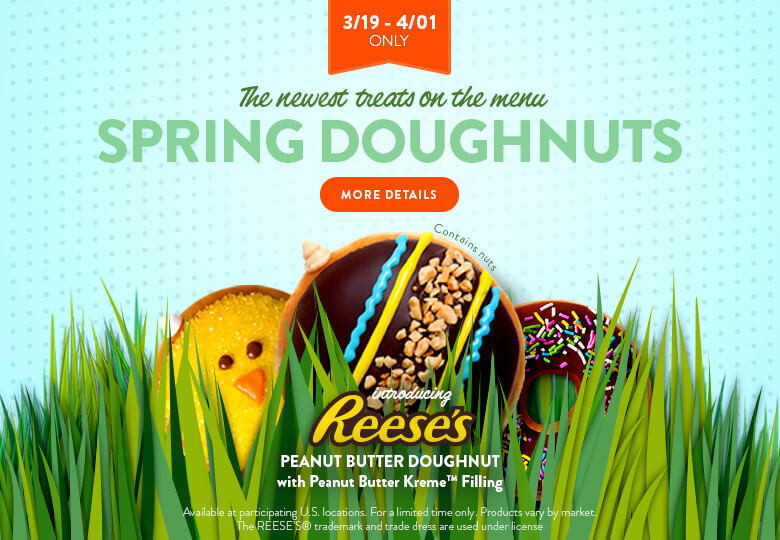 Free Spring Doughnut for Krispy Kreme Rewards Members today only! 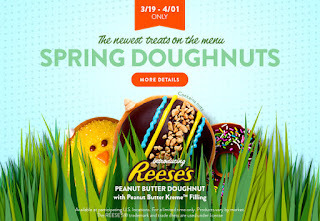 Today, 3/21, only, Krispy Kreme Rewards Members can get a FREE Spring Doughnut!